Round paper lace doilies in silver, gold and white will make table settings festive, bulletin boards appealing, crafts projects outstanding and card making a blast. 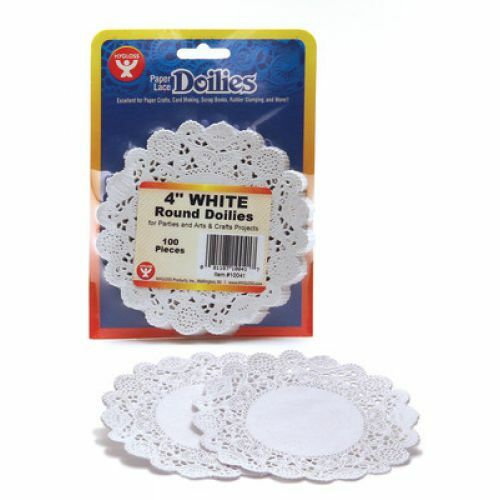 Try paper doilies at home and at school. 100 per pack.